Whether you are starting a new t-shirt business or you want to revamp your shop to start selling more and monetize through your designs, you’ll want to follow this quick checklist and start making the most out of your Spreadshirt Shop to increase your earnings! One of the most important things to keep in mind is to be consistent in creating designs that make sense for your brand and that will resonate with your audience. It’s all about making your brand relevant for the people that really matter to your business. Illustration, doodles, text-based tees? You name it! 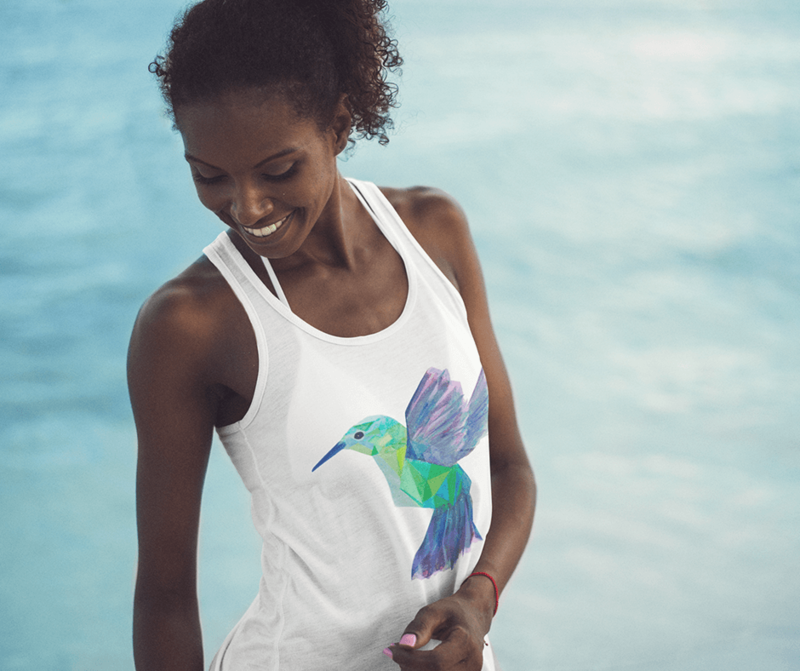 There are tons of different styles you can use for your t-shirt designs. Make sure you settle for one that will represent your brand, this way you can be consistent and build some brand recognition. Whether your designs are meant for moms, teachers, teens, golfers or any other niche, it’s very important that you define who you are targetting in order to maintain uniformity in the style you use for the designs and also for the tone and narrative you will be using for your marketing campaign later along the road. Building a persona of who your target customer is always helps when trying to narrow down your audience. Make them yourself! 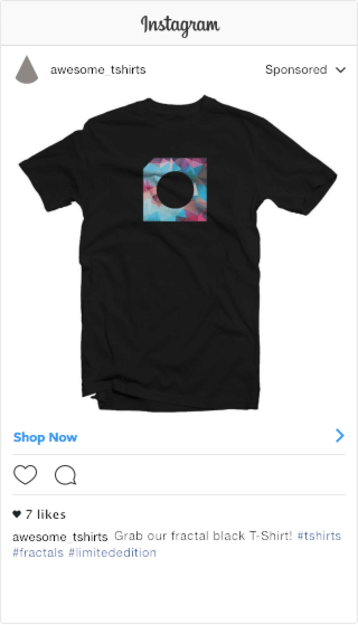 Use Placeit’s t-shirt templates to create unique tshirt designs in seconds and without any design experience. Purchase the extended license of other’s designs. Get started here . Hire a freelance designer to create them for you. There are tons of creators around the globe at places like Fiverr. Here’s a quick guide on how to find a designer on Fiverr . Maintain style and theme uniformity in your shop, this will give a personality to your brand, making it easier for clients to identify what you offer. Dressing up your store is another big step of the process; though it’s fairly simple to do, people often disregard these quick details that help a lot for brand recognition. Don’t have a logo yet? Make your own using Placeit’s logo maker . It’s as easy as it gets and you get to skip Photoshop, Illustrator and hiring a designer. Make your designs easy to find online and in the marketplace by using the right keywords. Always think from your customer’s perspective. Add a name. Keep it short and descriptive of the design. Add a description. What is this? Who would like this? Add tags. 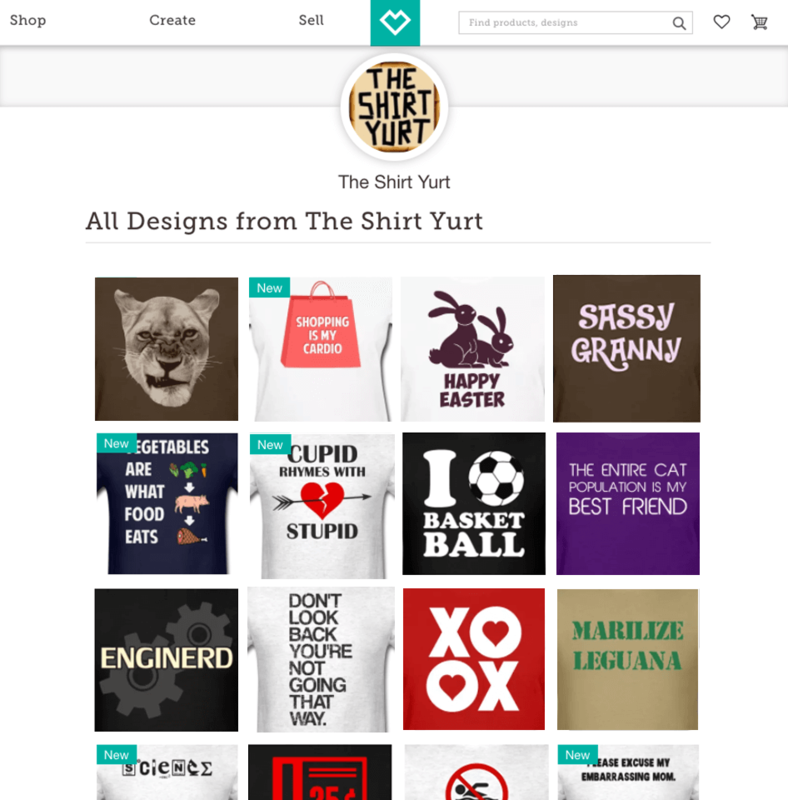 Super important so users can find your designs in the Spreadshirt marketplace. 63% of social media is made up of images , relying on compelling visual content is key if you are looking to make money with Spreadshirt. To sell t-shirts online you need to show your clients what the garments look like in context. Eye-catching product shots like this can create an impact in your audience. Now, this is a powerful visual asset! 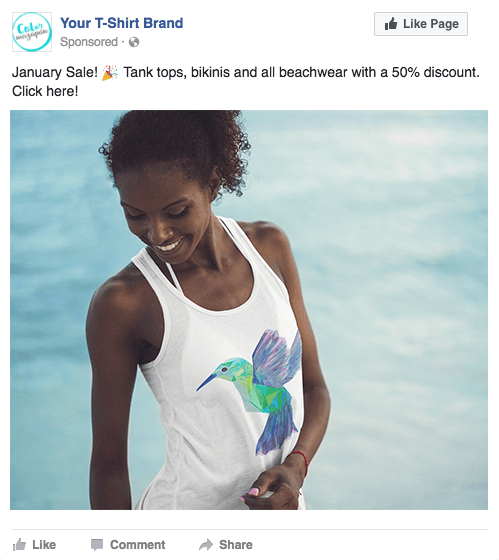 Add one or two phrases and in just a couple of quick steps, you now have a compelling graphic that will help you earn money selling t-shirts, have a look at this Facebook ad mockup. Ask your clients to post photos of their purchases. Bonus! This is a great way to create social media engagement! Use mockups and video templates. When it comes to t-shirt marketing, Placeit’s apparel mockups and videos are will make your life easier! Check out t-shirt mockup video from Placeit (made in less than 2 min!). Videos are powerful elements that provide a “real life” visualization of the product, and clients will always want to look at how the actual tee looks like on a real life person! Make Your Own Mockups & Videos! Get The Most Out Of Social Media! Ready for turning your t-shirt hobby into a steady passive income? 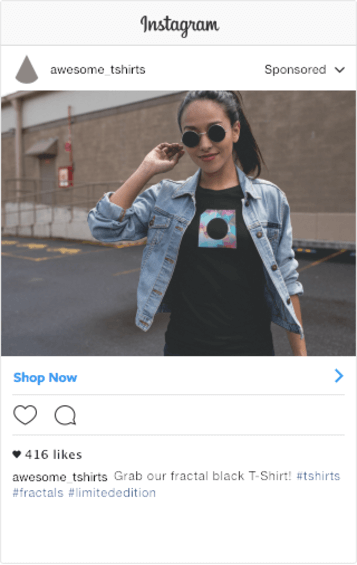 Start monetizing your t-shirt designs by using social media to its full potential. Here’s a video tutorial on how to make Facebook ads that actually work to get you more sales. Improving your clothing business is easier than you think. The secret lies on using great images. No need to be a designer to make money selling t-shirts on Spreadshirt, just be consistent and mind the details. If done properly, maintaining and promoting your shop shouldn’t take much time. Find tools that make your tasks simpler and give you back some time, then spend it creating! Become an active member of the community, it pays off. 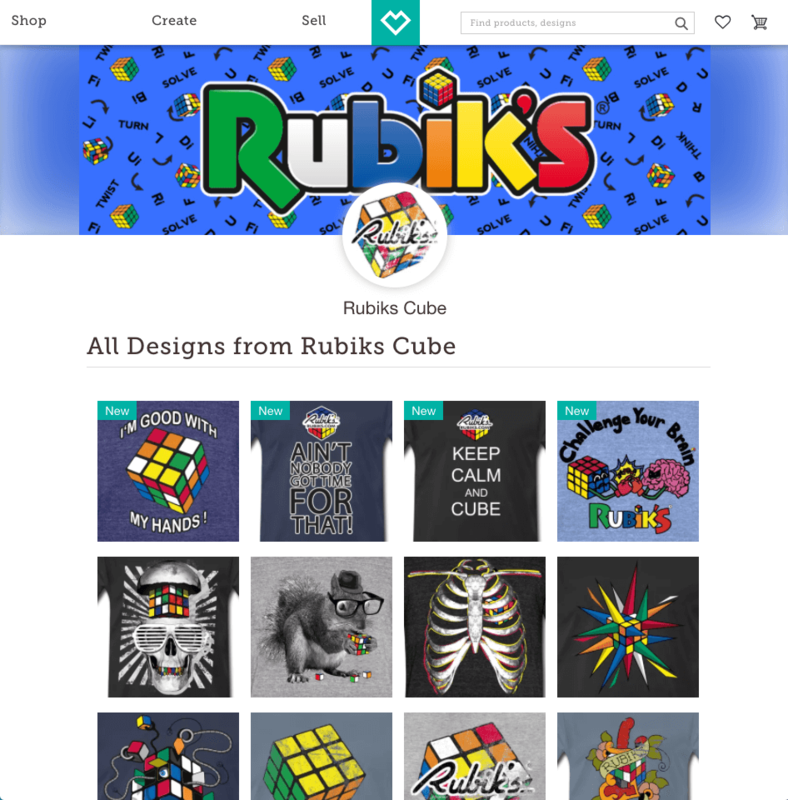 "I needed to design a t-shirt for my shop and with Placeit 's design templates it took seconds! "